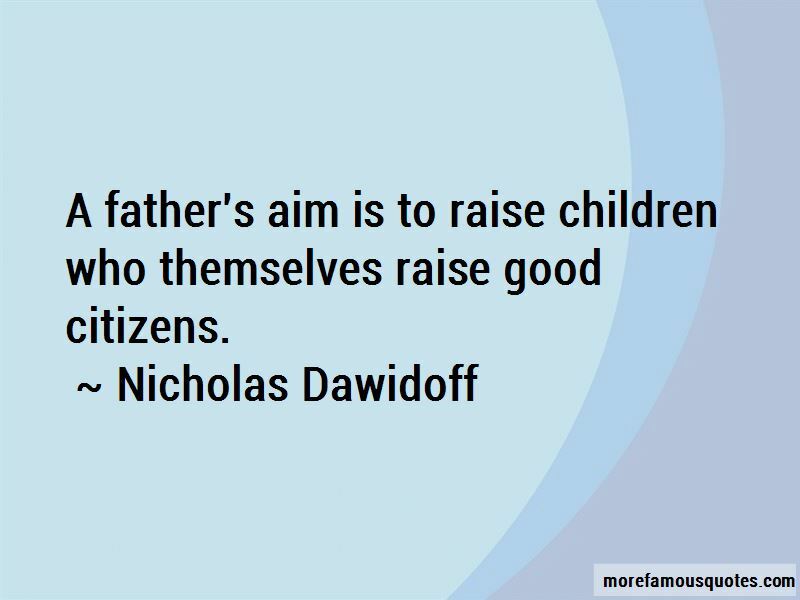 Enjoy the top 11 famous quotes, sayings and quotations by Nicholas Dawidoff. 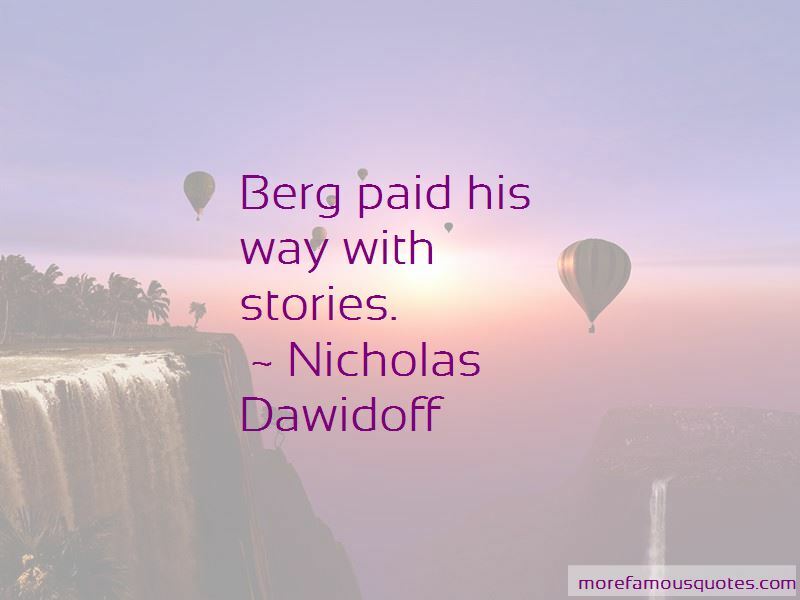 Berg paid his way with stories. The rhythms of the game complemented the lifestyle he preferred. 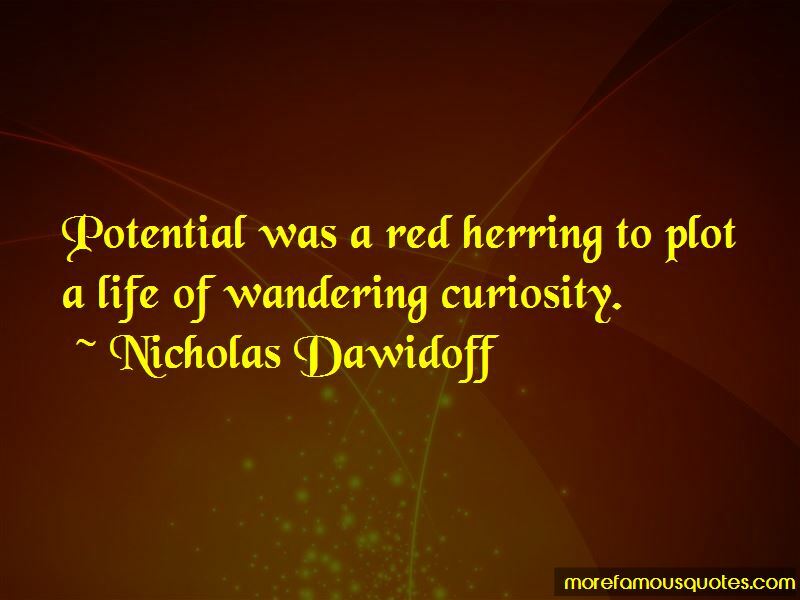 Potential was a red herring to plot a life of wandering curiosity. Berg was proud of his storytelling to the point where he collected stories about telling stories. Want to see more pictures of Nicholas Dawidoff quotes? 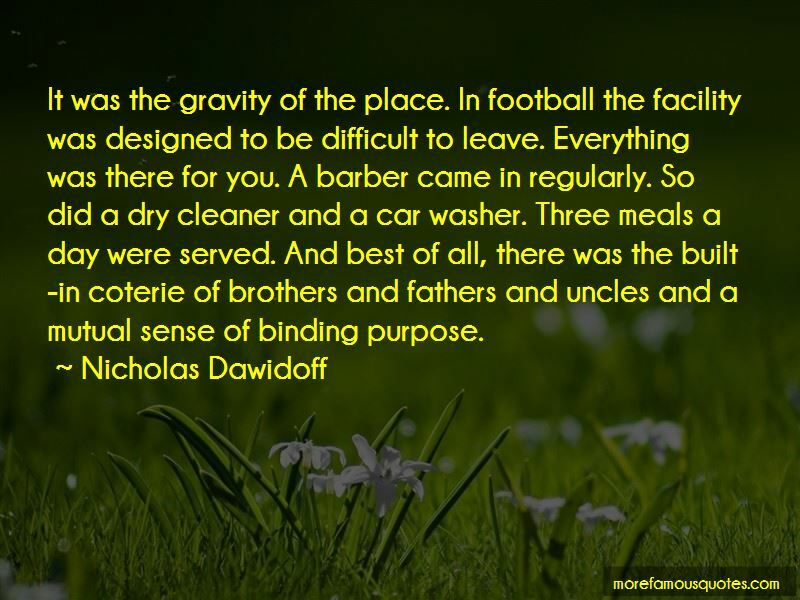 Click on image of Nicholas Dawidoff quotes to view full size.